Şevket Sami, a Turkish agent who previously worked in Tashkent and Baku, lives in Yerevan to follow Armenian politics but the main aim is to search about his secret past. He incidentally works with Armenian Fedayi Committee which was organized to realise a revolution against available president who has a military background. Şevket Sami finds his unknown relatives in Armenia while he is being pioneer of civil coup and observing new war between Armenia and Azerbaijan. His sympathies for beloved Asya causes a reassessment on genocide issue. After the revolution, he is assigned to work on ASALA which carried out a terrorist attack in Yerevan. 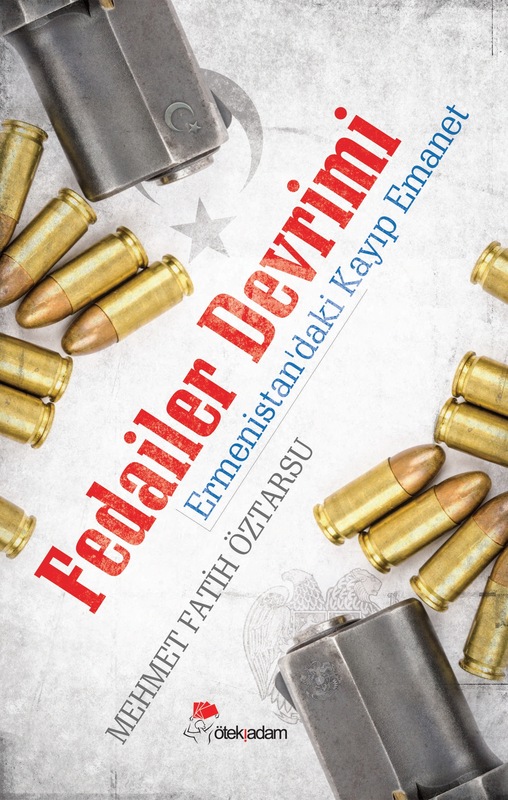 The novel examines social situation in the country and political roles of Turkey, Azerbaijan and Russia as an addition to genocide and Karabakh problem. Levon Ter-Petrosyan, spiritual leader Karekin II, Garegin Njdeh, Alparslan Türkeş and some of famous Armenian and Turkish figures are mentioned as key leaders in the novel. The novel is the first one which is written on Armenia in Turkish literature.